You can use the “smart meter” at a small consumer connection already get a good understanding of your consumption and saving potential. By tracking your energy consumption real-time you can do much more. You can set notifications when certain devices are switched on or off. You can intervene immediately if you see that Big energy users remain on. You can immediately see that your solar energy production is going up and going to use this energy yourself. We can place so-called “intermediate meters” that give real-time insight into consumption of specific devices. We can also read large consumption connections to give a complete picture of the consumption and saving potential. 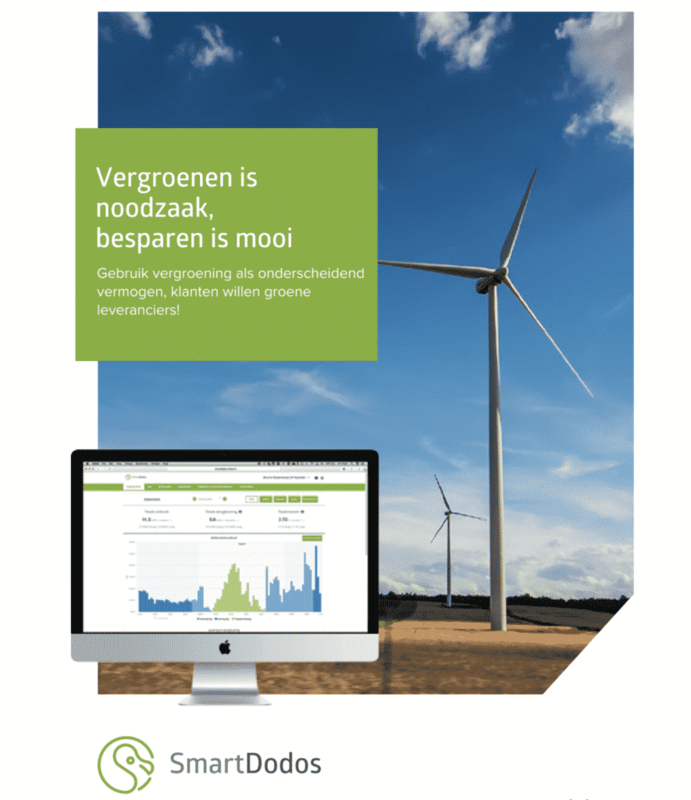 Do you want to know more about all the possibilities for “real-time” energy data for you as a consumer or as a company then ask your question and we are happy to help!